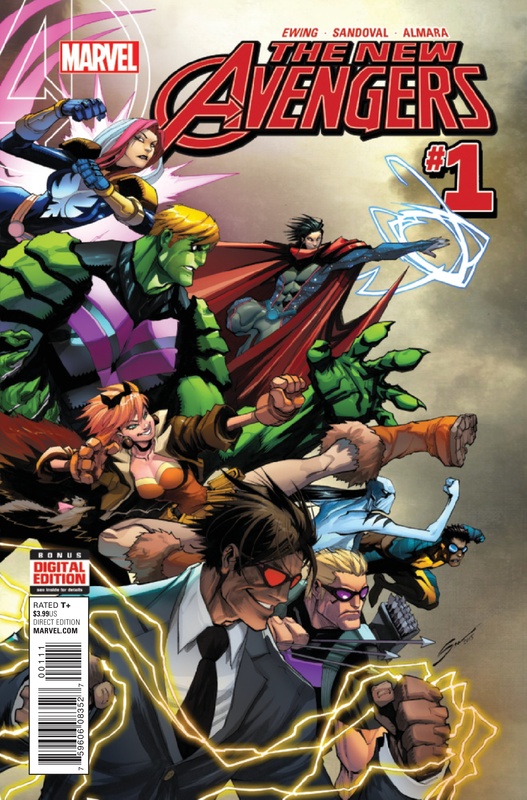 Posted on October 15, 2015, in All-New All-Different Marvel, ANAD Marvel Adventures, Comic Books, Marvel Comics and tagged Al Ewing, All-New All-Different Marvel, ANAD Marvel, ANAD Marvel Adventures, Dono Sanchez Almara, Gerardo Sandoval, Marvel Comics, New Avengers, the new avengers. Bookmark the permalink. 1 Comment.